Design intelligence and environmental sustainability underpin the DNA of McGregor Coxall. They are given momentum throughout the company by the McGregor Coxall Design Group. Chaired by company founder Adrian McGregor, the Group consists of three senior directors Philip Coxall [Landscape Architecture], Michael Cowdy [Urbanism] and Alexa McAuley [Environment]. Depending on the global location and client’s programmatic requirements for a project, the Design Group calls upon specialist input from other key staff including directors Christian Borchert [Landscape Architecture], David Knights [Environment] and Associate Director Tom Rivard [Urbanism]. The Design Group reviews design process and projects in our ISO9001 accredited format. With a one global studio, multiple locations mind set, the group meets regularly to review projects and provides a mentoring role to staff ensuring that design and sustainability thinking is integrated across the organisation. Landscape architecture facilitates meaningful, sustainable connections between people and place. As cities compete globally to retain talent in the knowledge economy the quality of their public space offering is used as a key measure of their livability. Great cities possess active public spaces that act as a stage for city life. Our landscape architecture services deploy robust design solutions that deliver beneficial development and conservation legacies. We embrace the notion that intelligent regenerative design intervention produces definable economic, social and ecological benefits to cities and communities. Complex living entities, today's cities and urban regions embody the aspirations and spirit of our diverse cultures. Dynamic and ever evolving, our built environments are places of constant social and political change. 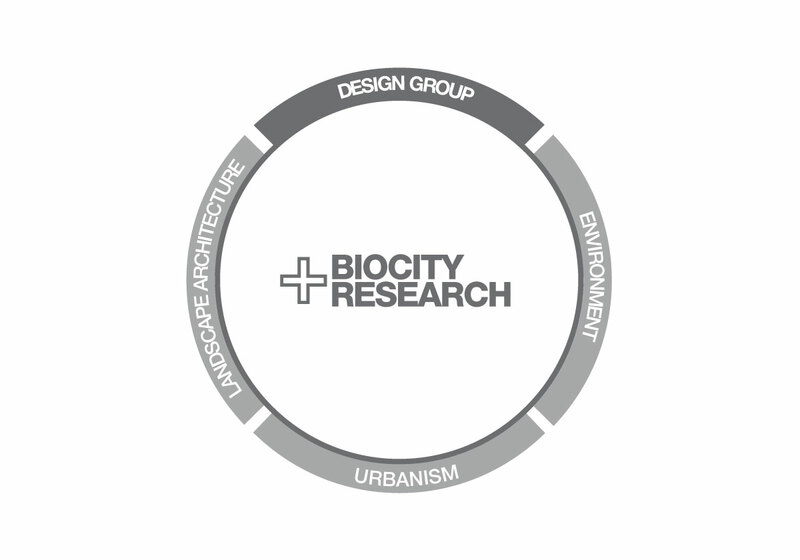 Incorporating biocity research, digital analysis and advanced consultation methods, we collaborate with our clients to find solutions for addressing complex urban challenges. Using our biourbanism platform we assist private and public clients develop enabling policies, urban strategies and implementation guides. Our work encompasses metropolitan planning, precinct regeneration and place activation. Inclusive in process, we deliver design services that unite disparate parties to deliver mutually beneficial outcomes for clients, communities and the environment. The trend towards increased global urbanisation brings both challenges and opportunities to our natural environment. A growing number of prosperous cities are embracing those opportunities by utilising green infrastructure technologies to produce renewable energy and nurture biodiversity within their boundaries. Reducing carbon intensity and maintaining healthy ecologies is beneficial to human health. We provide environmental services to the water and energy sectors. Supported by our biocity research we assist private and public clients set targets, develop policies, and prepare environmental plans. Incorporating technologically advanced engineering and ecological sciences, our systems based design approach enhances the resilience of urban, rural and natural environments. The water sensitive urban design [WSUD] solutions we create are deployed across regions, cities, and catchments to assist clients and communities mitigate water scarcity, flooding and stormwater pollution. Integrating geospatial data, 3D terrain modelling and 3D hydraulic analysis we create science based land use capability mapping to support our masterplanning services.